All around Philadelphia, people are dreaming up new business ideas and making them happen. 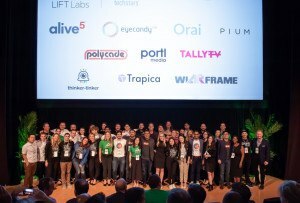 Here 20 cool new start-ups happening right now. By Ashley Primis and Brandon Baker·	 10/25/2013, 6:00 a.m. The Pitch: Your cell phone will never, ever die again. Call it a first-world problem, but is there anything worse than the moment you realize your cell phone is one text away from dying? Doug Baldasare, 29, founder of ChargeItSpot, is giving businesses the chance to save the day with phone-charging “lockers.” The lockers are outfitted with a variety of charging tips and have a secure locking system, so you can eat or shop while your phone gets some juice. There are about 50 stations around the country; locally, they’re in places like Reading Terminal Market. 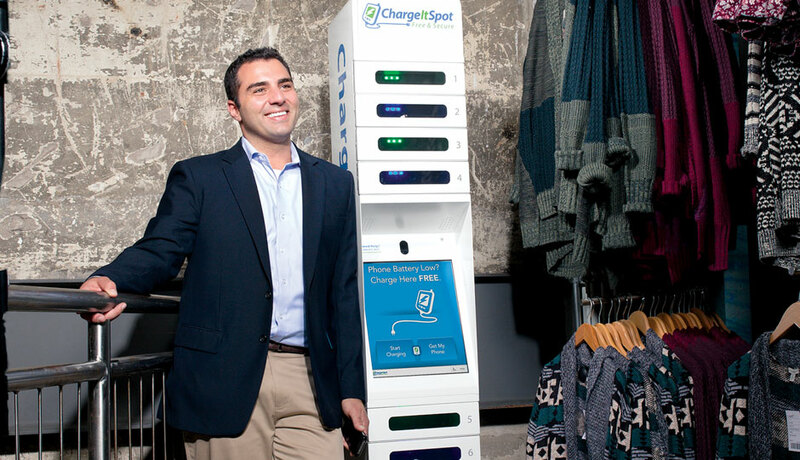 Nationally, ChargeItSpot has formed partnerships with Whole Foods, Urban Outfitters and Foot Locker. 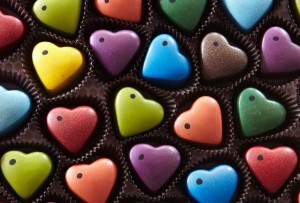 Retailers pay a monthly fee, with the idea of getting more foot traffic in return. What’s Next: Started on bootstrapped funds, Charge-ItSpot recently secured some private funding and has 10 employees around the country. The next generation of locker has been redesigned to have a digital lock and a smaller footprint; an app—pointing users to the nearest Spot—is on the way. The Pitch: Save money and go green. Audrey Zibelman, 56, and Alain Steven, 69, both energy-industry vets, created Viridity in 2008 with the goal of helping companies save money by effectively using renewable energy. At the core of their business is smart tracking software that constantly monitors, in real time, energy that a building is using, taking into account factors like weather forecasts. Clients can then smartly adjust energy output and even sell some back to the grid—services that Drexel University and more than 100 other companies have used. Viridity is also able to capture energy from braking trains, then recycle it into the grid—something that caught the eye of SEPTA, which is now a client. What’s Next: Though they just secured $38 million in funding and now have close to 50 employees, Zibelman and Steven have moved on (but still maintain ownership). The Pitch: How-to made easier. Jason Rappaport wants to connect those who know how to do things with those who want to learn. In his dorm room at Lehigh University one night, he mocked up a “how-to” website. That sketch scored the 23-year-old half a million dollars in VC money and a launch date of early 2014. Think of Squareknot as a mash-up of Wikipedia and a choose-your-own adventure book: Users create how-to guides by uploading photos, videos or text—how to scramble eggs, for example—and others, in tree-diagram form, can branch off with related but alternative lessons, like different ways to crack an egg. It’s a feast for visual learners. Make or Break To save users from combing through a million so-so, unclear, unreliable YouTube videos and Google search results to acquire new info, Squareknot will make accessing information quick, personal, standard and easy. On Rappaport’s pre-launch to-do list: figure out how to generate revenue. The Pitch: Connecting people who have rare diseases. Wharton grads Jonathan McEuen, 32, and Rajiv Mahale, 30, would occasionally get together with fellow aspiring entrepreneurs to brainstorm ideas. Out of one of those sessions came the idea for SpeSo Health, a website that curates experts, medical research, clinical trials, funding opportunities and other general information about more than 6,000 rare diseases, so health-care systems can create communities and share vital information. A rare disease, they say, is actually anything but: Collectively, more than 25 million people suffer from them in this country alone. What’s Next: Initial funding for last year’s launch came from DreamIt Venture’s health-care incubator; a pilot program with local hospitals will be unveiled soon. The Pitch: Helping businesses create snazzy digital systems. As a co-founder of Philly Startup Leaders—an organization that supports entrepreneurs—Chris Cera, 35, was always drawn to businesses that created products. But he found success in 2011 with Arcweb, a company that provides business services. Cera has amassed a team of 13 talented full-time employees who create a variety of custom digital platforms—mobile apps, software to create user interfaces, Web applications—for clients like Comcast, PeopleLinx and Capital One. Projects include a check-processing system, and software for MakerBot’s 3-D printer, a product that landed on the cover of Wired magazine. Make or Break While the company is still based in co-working space IndyHall, Arcweb’s revenue has grown from $36,000 in 2011 to an expected $1.6 million by the end of this year.